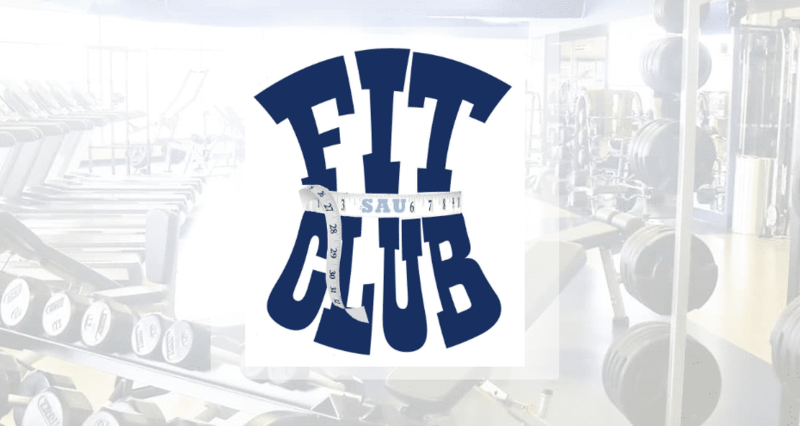 SAU Fit Club is a free semester-long program designed to help faculty, staff, and students join together to commit to healthy living and regular physical activity using facilities on-campus. 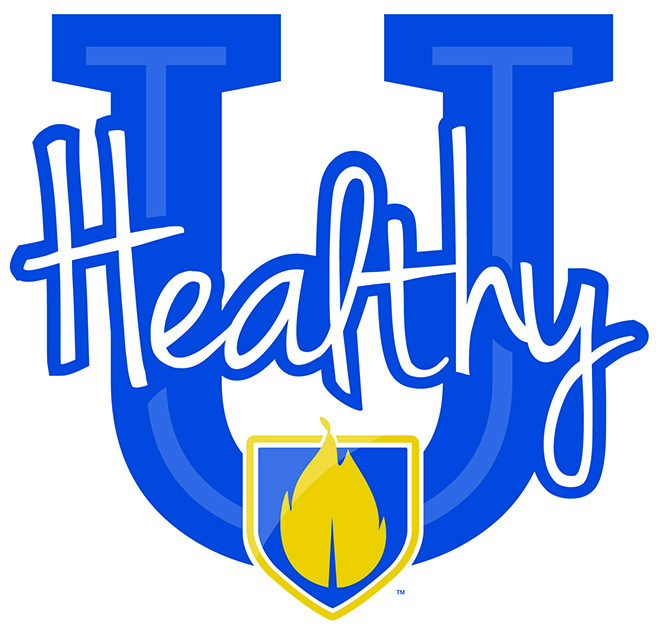 The Counseling Center, which was expanded prior to this fall and has added two licensed counselors, is a part of the Healthy U program as well, as is the addition of an additional nurse practitioner in University Health Services. 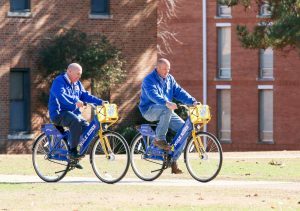 The bike share system is a way of improving the student experience at SAU by providing better, faster access to classes and activities. Carey Baker, dean of students, said the program has been a hit with students and the general public. 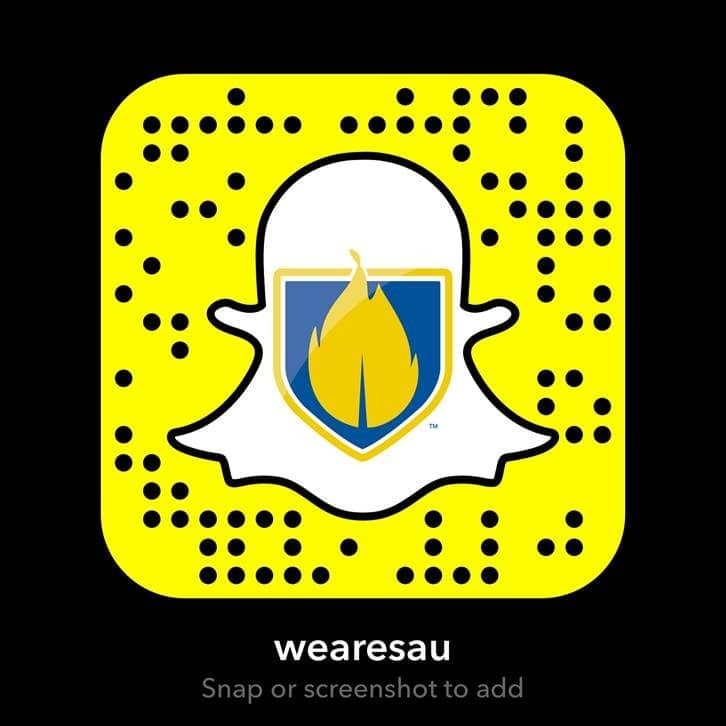 The Mulerider Activity Center provides programs and services in the area of open recreation, intramural sports, equipment check out, and special events.